The Joolz Day Earth collection has just doubled with the launch of two new colours! 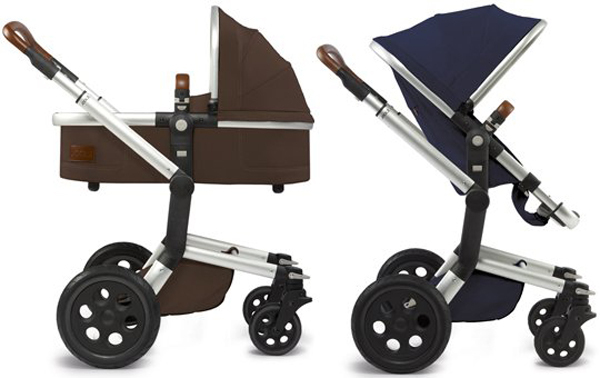 Joolz Day Earth pram made its Babyology debut back in 2011, and we’re excited to announce there are now two new gorgeous colours – Parrot Blue and Monkey Maroon – to complement the existing Earth collection colours of Elephant Grey and Cactus Green. 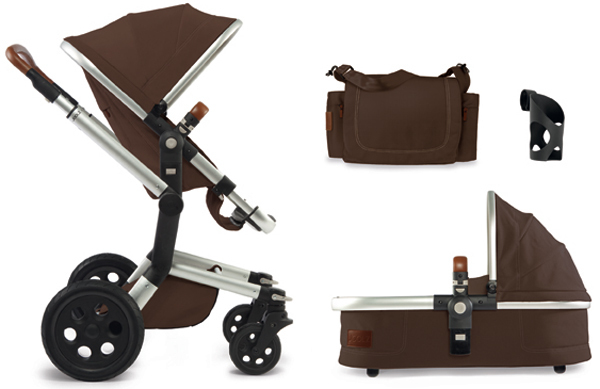 Each Joolz Day Earth package includes the complete pram (chassis, seat, carry cot and rain cover) plus additional accessories of a handy cup holder and a smart nursery bag to tote all your baby gear. Joolz Sleeping Bags in the new colours Parrot Blue and Monkey Maroon will be available in April and are excellent for combating the winter chill. The Joolz Day Earth pram is regularly priced $1479 but if you’re quick, it’s currently on sale for $1331.10 and available from Baby Warehouse.